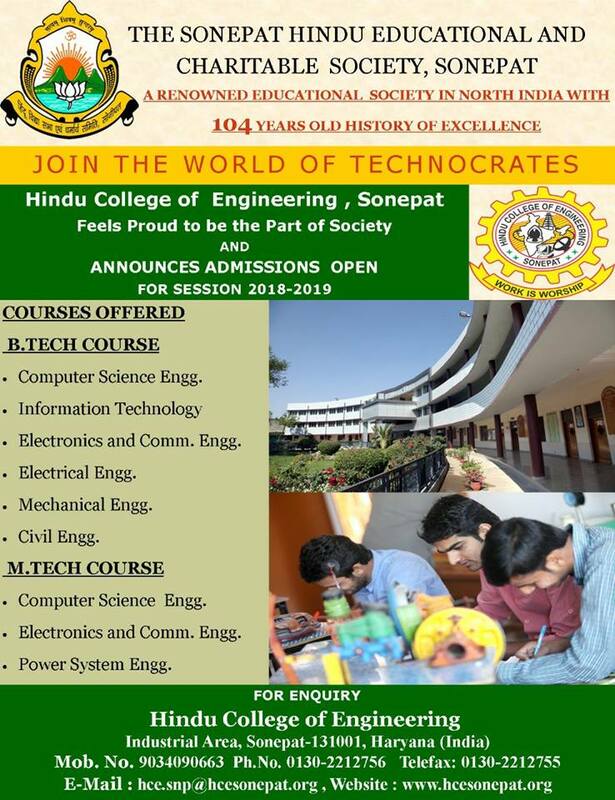 The Department has labs and all are well equipped with the latest hardware and software technology required to meet the needs of the students and the curriculum. 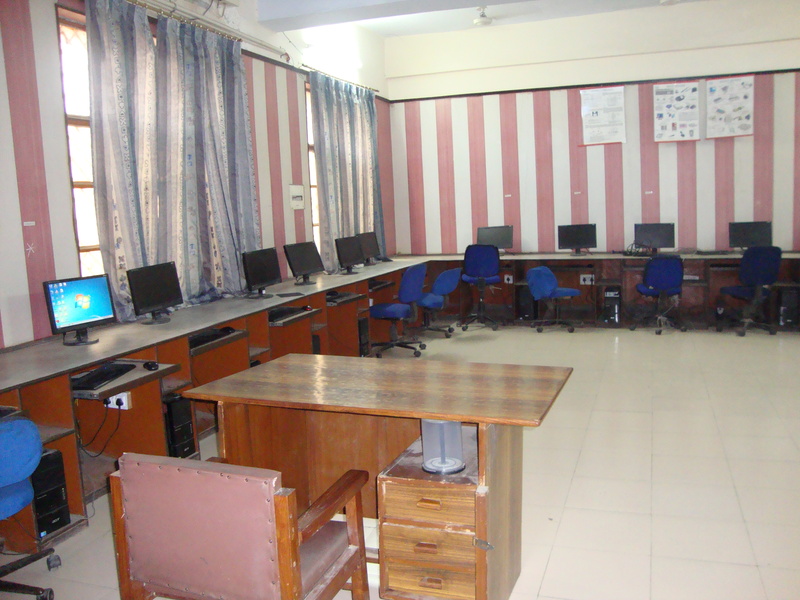 All the labs in the department have internet connectivity with power back up facility to provide maximum uptime to the students. The internet connectivity is provided by the Reliance Leased line connection .Sufficient systems are available for students, maintaining the prescribed PC to students ratio of 1:4 as per the AICTE norms. 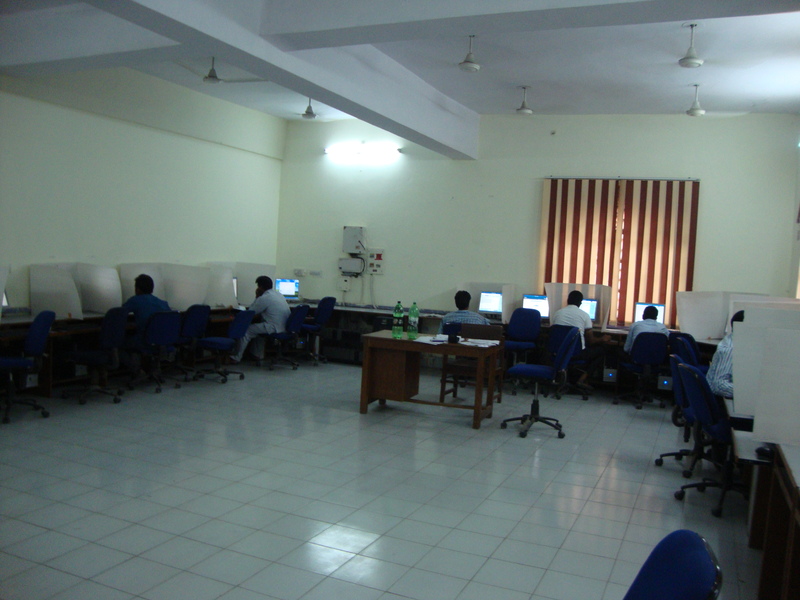 All the major software and hardware platforms have made available to the faculty and students. All the servers of the labs are installed with the antivirus solutions. 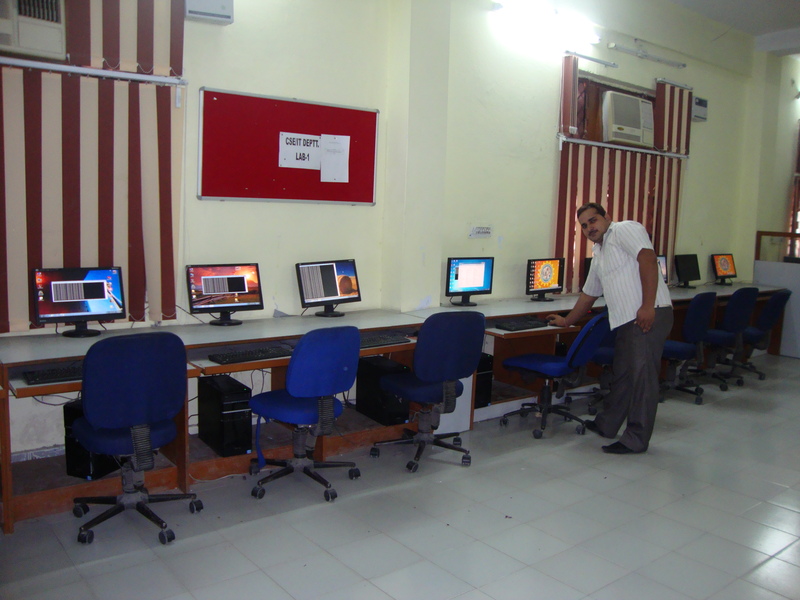 New hardware and software are procured on a regular basis so as to provide a state of the art computing facility to the students. Advanced Java lab is well equipped with Intel I3 processors. We make use of special Microsoft software named eclipse and Net beans for programming in java. Apache Tomcat server is used for servlets and JSP programs. For creating Beans in Java bean development kit (BDK) is used. Operating System Lab is well equipped with core 2 duo processors and uses Linux operating system with License Red hat Linux version 5.0. The basic concepts like process managemet, file management and memory management are taught to the students. The students are trained with the design of different types of servers like FTP, DNS and proxy server etc.